Ahsante (Thank you) PfaP travellers! Jambo from Zanzibar! Welcome to our little piece of heaven on Earth. Apart from beach breezes and sunny weather, the Island of Zanzibar is rich in culture and wisdom, which both deeply inspires and pleasantly awes. On the beautiful North East Coast of Zanzibar, is a village called Matemwe. 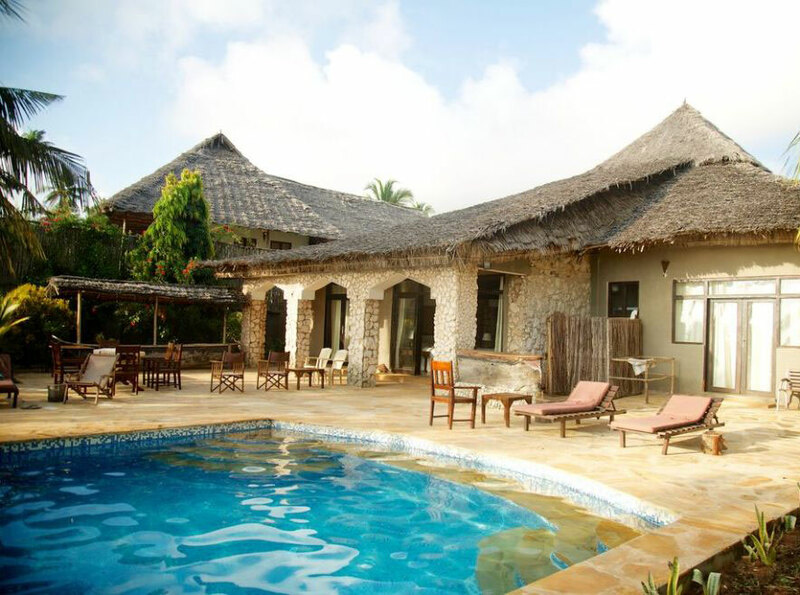 Matemwe is home to Tamani Villas, our two beautiful 4-bedroom villas on the beachfront, which we rent out to earn income for Tamani Foundation. Tamani Foundation is an early childhood, primary, and adult learning initiative; founded to bridge the gaps in the current education system. 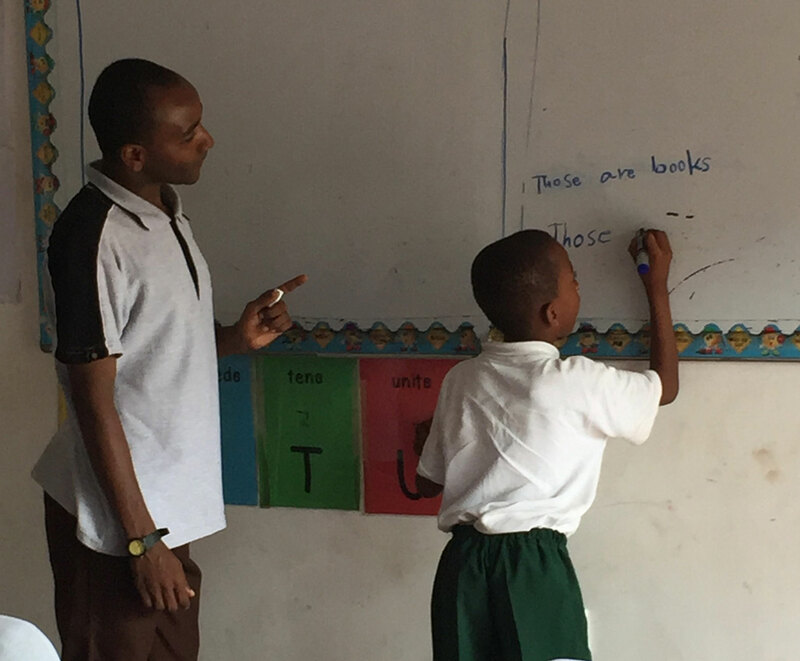 Our mission is simple: to provide high quality education to the village of Matemwe, absolutely free of charge. 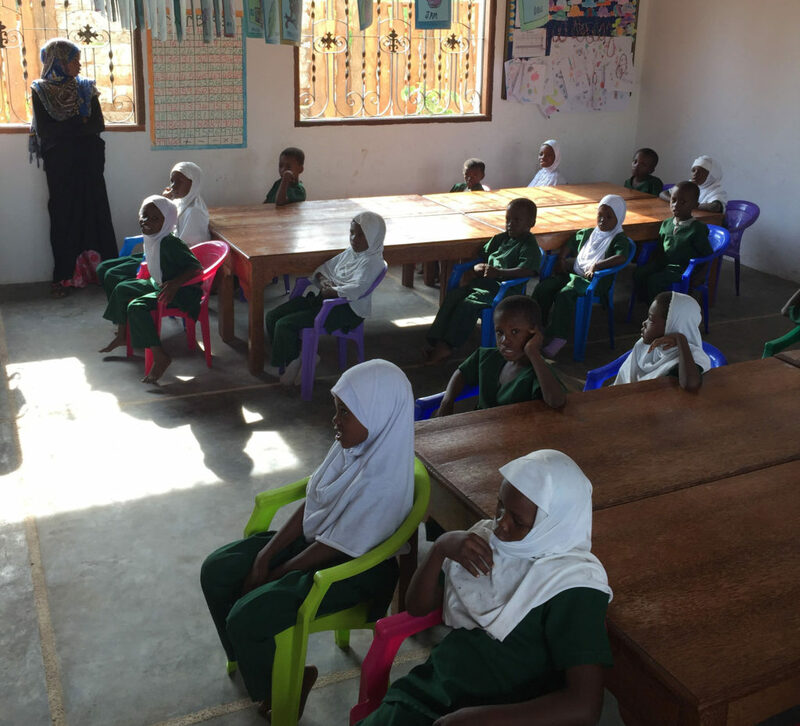 Tamani was founded on a deep passion for education and serving the local community. Circumstances led us to Matemwe, where we started the first ever nursery school and adult education institution in the village. A substantial part of the school’s income comes from Tamani Villas. All income from the Villas goes towards running of the school. We are also grateful and humbled to receive contributions in the form of finances, expertise, and school supplies, for which PfaP has been of paramount support! 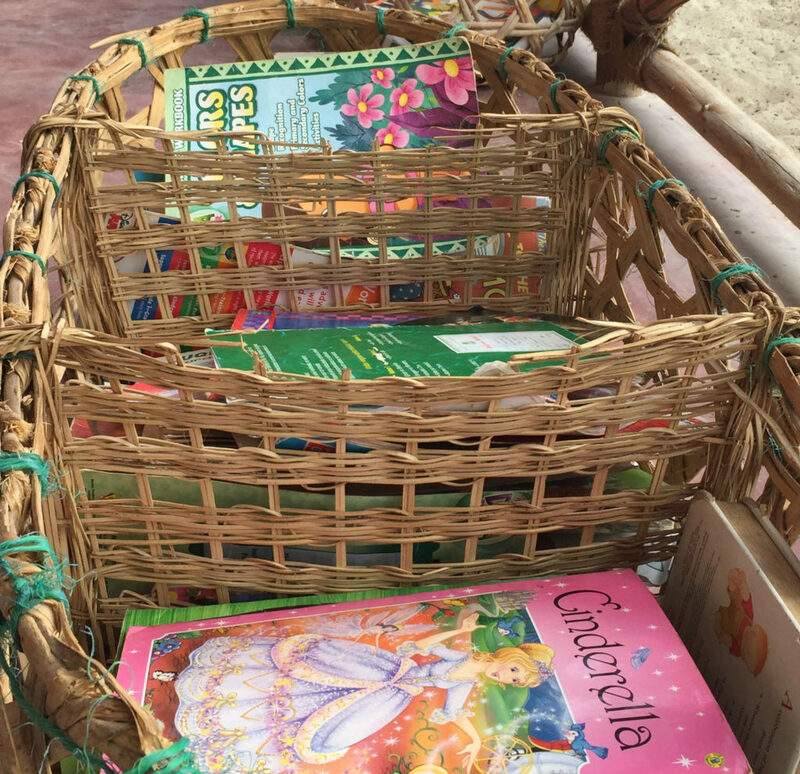 Ever since joining PfaP, we have noticed a steady increase in the number of guests making full use of their luggage allowances and bringing school supplies with them. We even had a guest who brought over 60 Kg of supplies in one trip! There have been times where our guests have not only contributed to us from their pockets, but also from their valuable time. Many of our guests have been so touched by our students, that they have either become repeat guests, or repeat donors. There are no words to appreciate their generosity. Ahsante sana. These contributions go such a long way to providing a high quality education to our students. They help us lower our running costs and ensure that the students continue to receive an International Standard of learning. The supplies donated also assist us in further training our teachers and therefore enhancing competency and overall student learning. All in all, joining PfaP is a decision we are so grateful for taking. The publicity and support we have gained through PfaP is priceless and has given our students exposure to and knowledge of resources and opportunities available. We are grateful to PfaP for the opportunities and benefits we have gained because of their support. We hope to welcome more PfaP guests soon. In the meantime, thank you for all your support.